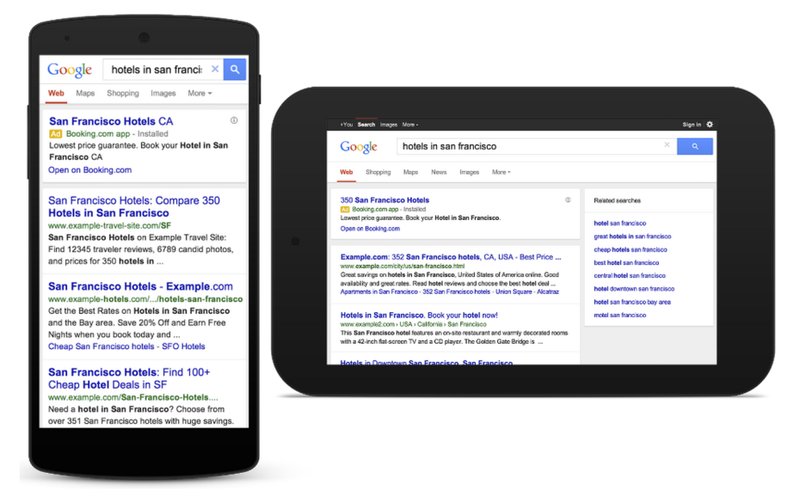 In November, 2014, Google announced that it was boosting the rankings of mobile-friendly web pages on mobile search results. As a result of a shift towards a mobile-friendly Internet, sites that are not mobile-friendly will rank even lower than before. Companies running outdated websites that are not responsive will suffer from decreased lead flow. In fact, Hubspot found that “websites specifically not prepared for mobile had organic traffic decline almost 5 percent.” That 5% adds up to significant revenue loss. Fast forward to two years later. As of August 23rd, 2016, Google says that 85 percent “of all pages in the mobile search results now meet this criteria and show the mobile-friendly label.” Wow, 85% is impressive! I recently generated a list of 3,400 small businesses across the US, Canada, Australia, and the UK. My population sample included a variety of industries: health and beauty, restaurants, fitness, farms, tour guides, freelancers, authors, etc. Whenever possible, I inspected each company’s website to determine how it was built and if it was responsive on mobile devices. Across this large population sample of businesses I found that over 10% of small businesses don’t have a website at all. Of these companies without a domain website, many do, however, have a Facebook presence. And many of these businesses will run online promotions like Groupon deals without having their own website. 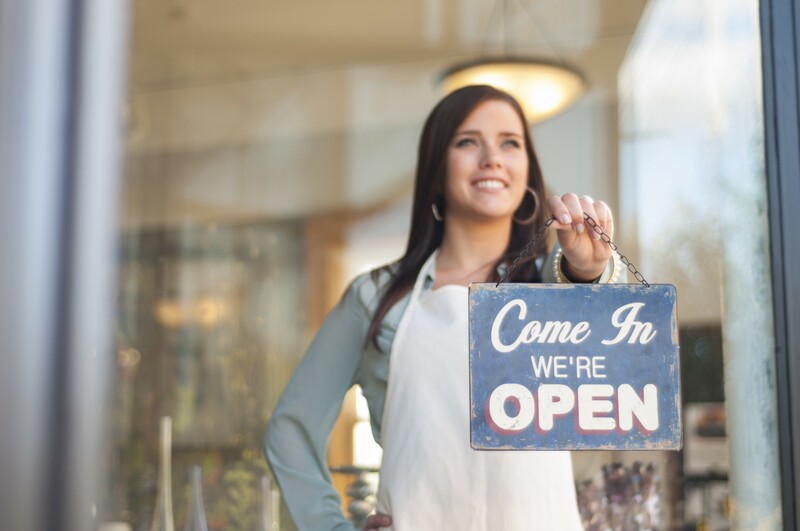 Keep in mind, small businesses go out of businesses very frequently. Many of the businesses on my list may have already gone out of business by the time I looked them up. 60% of businesses in my population sample have older websites that are not mobile friendly. These sites are made from a variety of website builder platforms and content management systems (CMS) like WordPress, Weebly, Wix, Joomla, and GoDaddy. Many of these sites appeared to be over 5 years old. And a few of these sites are still built in Flash, amazingly. Why are these businesses neglecting to modernize their websites to be mobile-friendly in order to keep at the top of search rankings? The reason, quite simply, is that a modern website with better search results is not a top priority for many businesses. It can be viewed as an unnecessary expense. I asked several small business owners about their antiquated websites. The theme here is that a mobile-friendly website is viewed as a nice-to-have, not a must-have. The remaining 30% of the businesses I reviewed have modern, responsive websites. These sites are built with a variety of platforms: WordPress, Squarespace, Strikingly, or with custom tools. But certainly there is no one leading platform in the website builder space. Many of these businesses may have started their website projects in the past 1–2 years, meaning they had access to website builder platforms that support responsive functionality. These small businesses appear to be intent on beating their competition at the mobile search game. By investing in modern, mobile-friendly websites they are poised to rank higher in search results than their competitors. But the for the 60% of businesses who are doing just fine with older website technology, mobile search and digital marketing are not strategically important to their business. For them, the website is a checkbox on a long list of online and offline marketing channels needed to help customers discover them. And nothing competes with good old fashioned word-of-mouth. For many businesses, the dedicated website may be more hassle than it’s worth. A website project may not be worth the ROI. In a recent GoDaddy study, only 59% of small business owners said a website grew after building a website. Only 59%! The SMB website landscape is messy and fragmented. Small business owners are often frugal, away from their computers, and busy running the day to day operations of their business. Two years after Google’s pivot to mobile focus, only 30% of these SMBs have prioritized their website as a strategic lead generation channel via mobile. The remaining 60% of them, so far, are content to leave up their dilapidated websites and focus on more important strategic priorities like serving and delighting their customers.